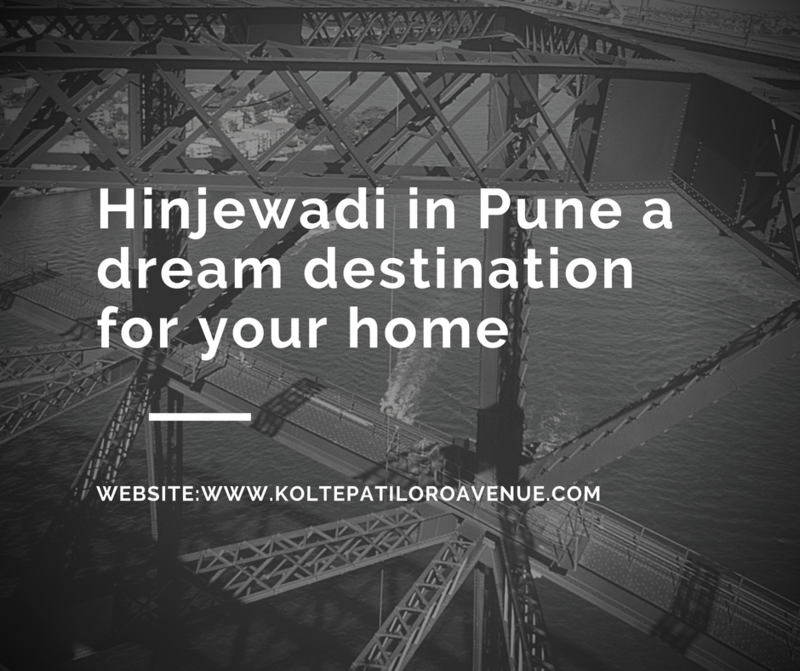 An increasing number of people are choosing Hinjewadi, Pune for their house. Pune has always been a popular place, considering how it is one of the most important cities not just in Maharashtra but the whole of India. But why Hinjewadi in particular? One reason is that it is an IT hub and most IT and ITes companies are located near that locality. Hence, there is a lot of demand for property from people working in IT in the location. Similarly, under-construction properties saw a dip of 0.1 percent. This has caused potential investors to be particularly interested in investing in property in Hinjewadi. The average value of properties in Hinjewadi is Rs 4,580-Rs 7,000 per sq ft. Though most of the budget segments in the locality and overall the region observed an increment price-wise, one particular budget segment Rs 5,000-Rs 6,000 in Hinjewadi saw a dip in property prices by a marginal 0.1 percent. The fall in values make it easier for those investing the property. However, it is not so much that it is alarming for those seeking to earn rental income. Speaking of rental income. Hinjewadi has recorded the highest rental yield of 2.9 percent in west Pune. This only serves to prove that investing here will be extremely beneficial in terms of earning revenue in future. Considering how it lies near the office hub, there would be a constant presence of demand from office employees. Hence, there is a good chance of the rental market flourishing in this area. Regarding development, Hinjewadi is already considered a developed area. The locality can be divided into two parts- Maharashtra Industrial Development Corporation (MIDC) and surrounding village areas. The frequency of transport facilities like buses and autos are good and satisfactory among the residents. Apartments are the most supplied property type in the locality. Popular configurations are 2BHK and 3BHK units. The size of 2BHK units is 871-1,235 sqft and is priced at Rs 32 lakh-Rs 79 lakh. The size of 3BHK units is 1,085-2,070 sqft and is priced at Rs 66 lakh to Rs one crore and above. The time appears to be right for an investment in Hinjewadi. With right property prices, high rental incomes and increased consumer demand, the locality does seem promising. 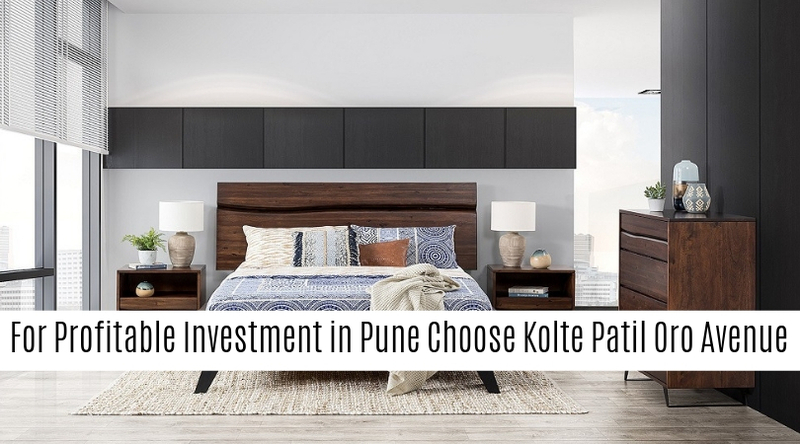 Those looking for residential apartments in Hinjewadi, Pune need to check out Kolte Patil Oro Avenue. Kolte Patil group, the area ranges from 34 to 53 SQ metres. Customers can choose between 1 and 2 BHK apartments as per their need. With a 24X7 security, residents here have no cause to worry about their safety. The children’s play area make it an ideal choice for families with children. The lush green landscape and gardens make it an ideal place for lovers of nature and greenery. The already functional state of the art ani-fire measures available remove the worries regarding the possibility of being caught in a fire accident away from the residents. Those with an inclination for sports and other physical activities would be delighted to know of the various facilities available for them. Those include a jogging track, a basketball court and a swimming pool. There’s also a facility for therapeutic walk. The price starts at 27.61 Lakhs. The possession date is available on request. 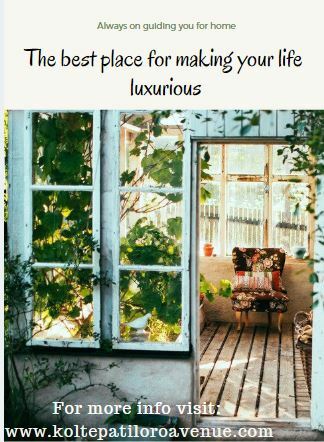 Considering the affordable price and the amenities available, it is definitely a great choice for potential property buyers.